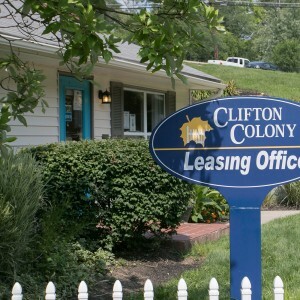 Clifton Colony offers city life at its best, yet with the serenity of a quiet, tree-lined street. 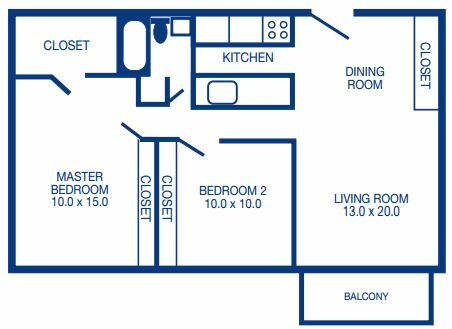 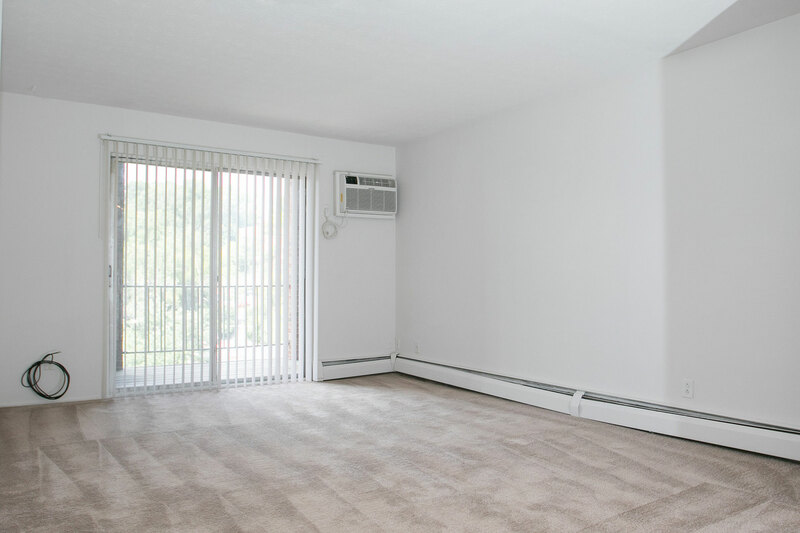 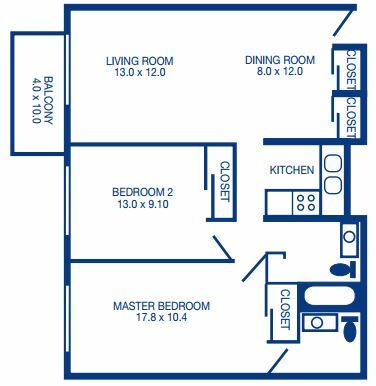 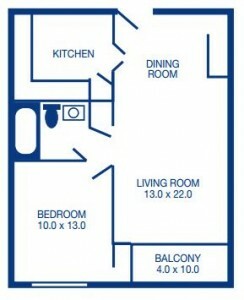 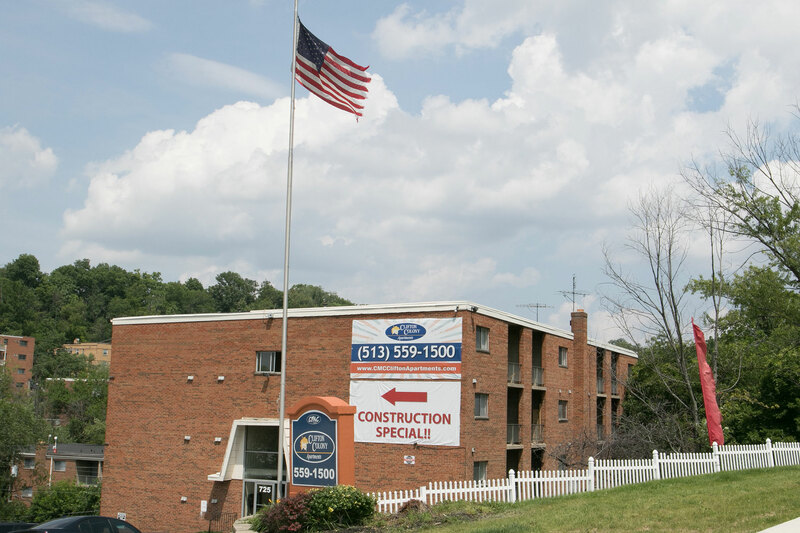 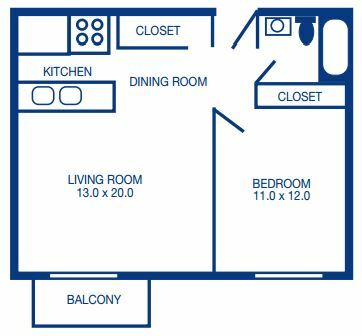 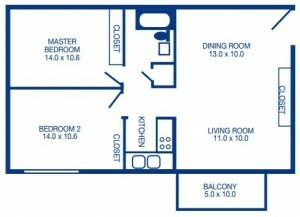 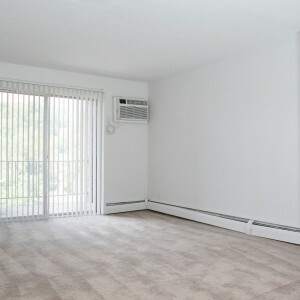 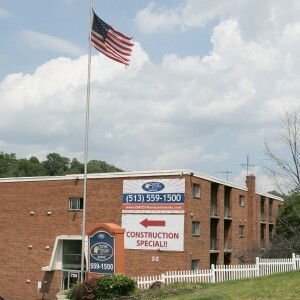 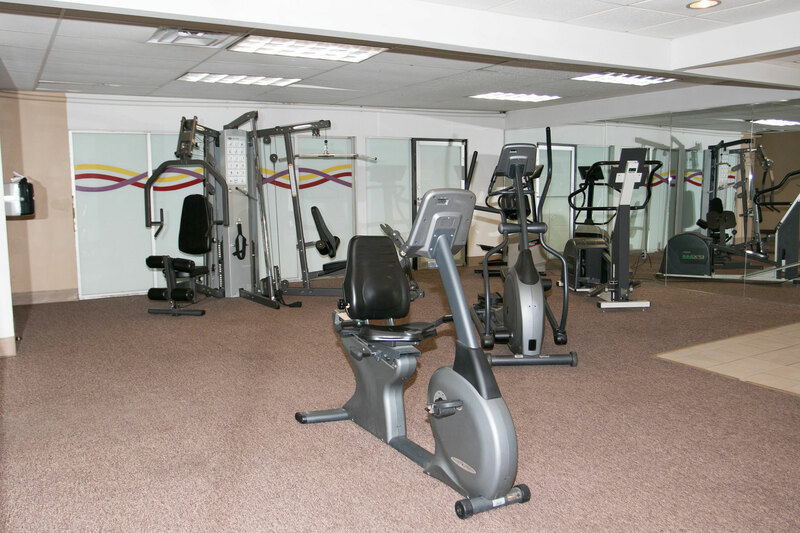 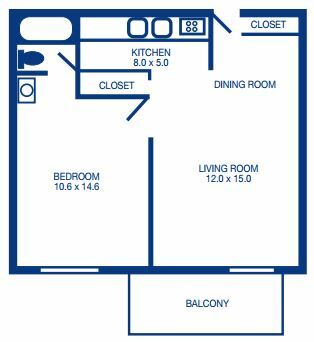 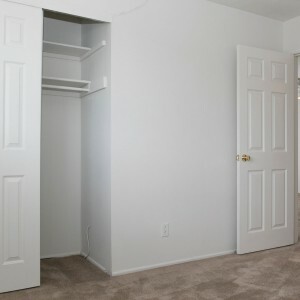 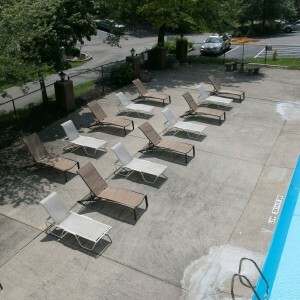 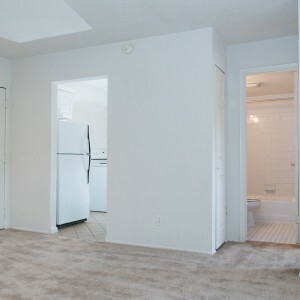 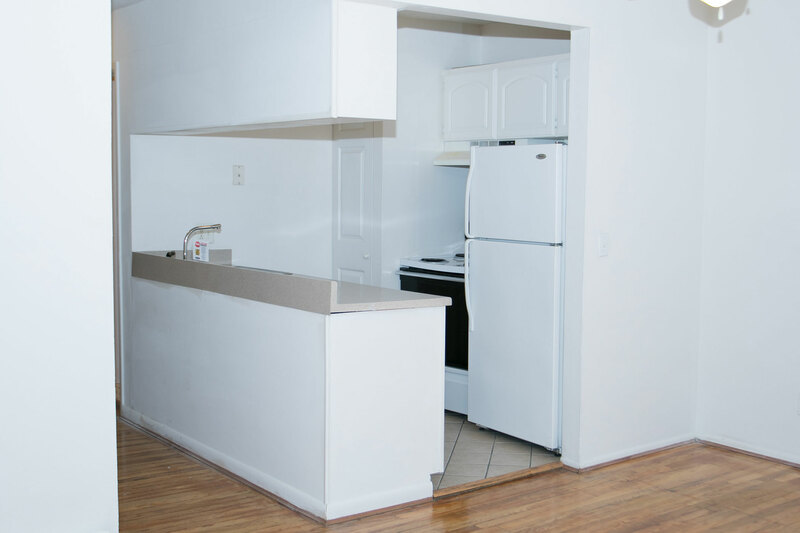 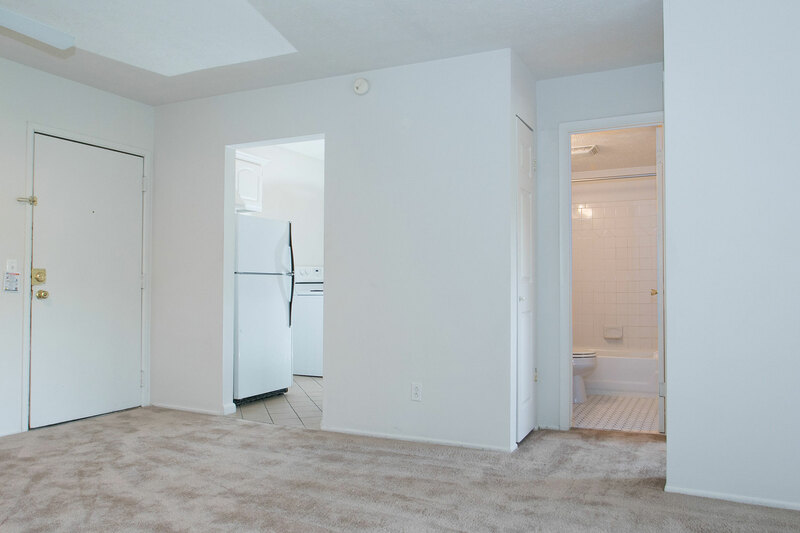 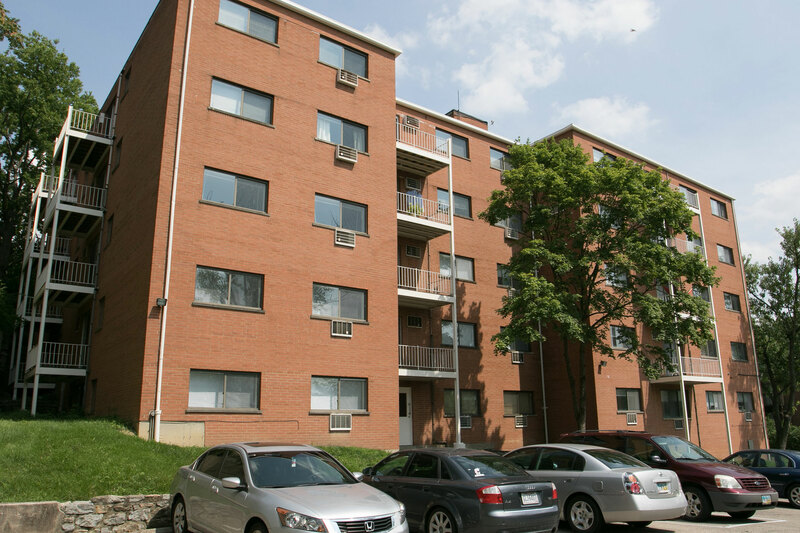 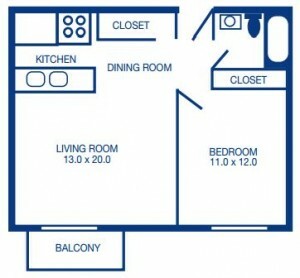 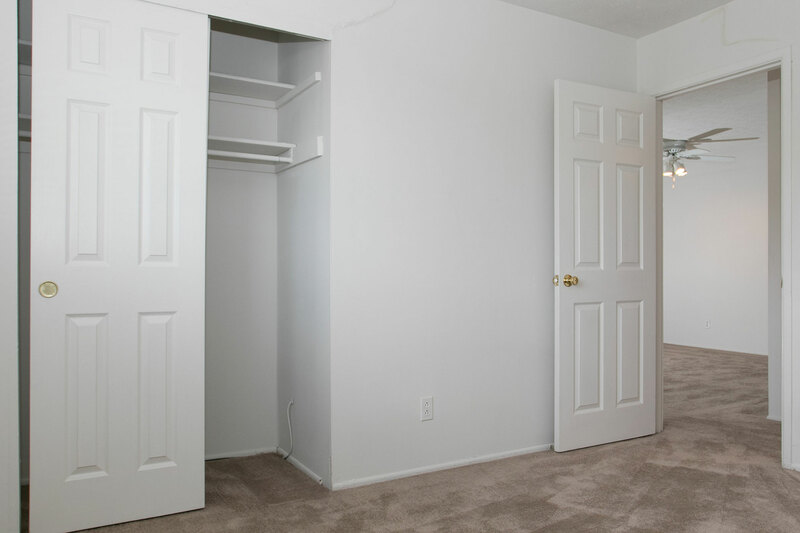 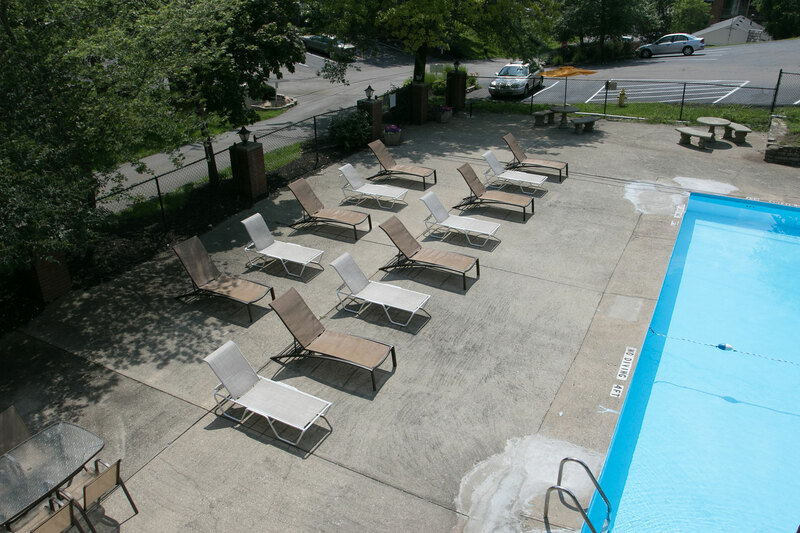 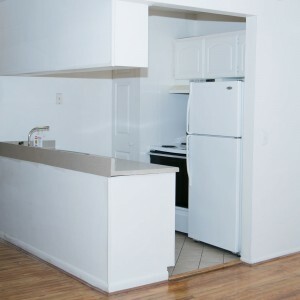 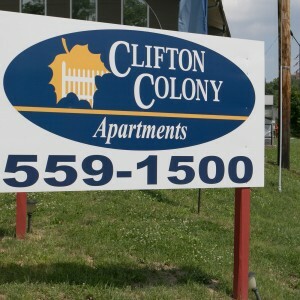 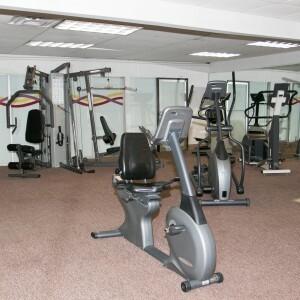 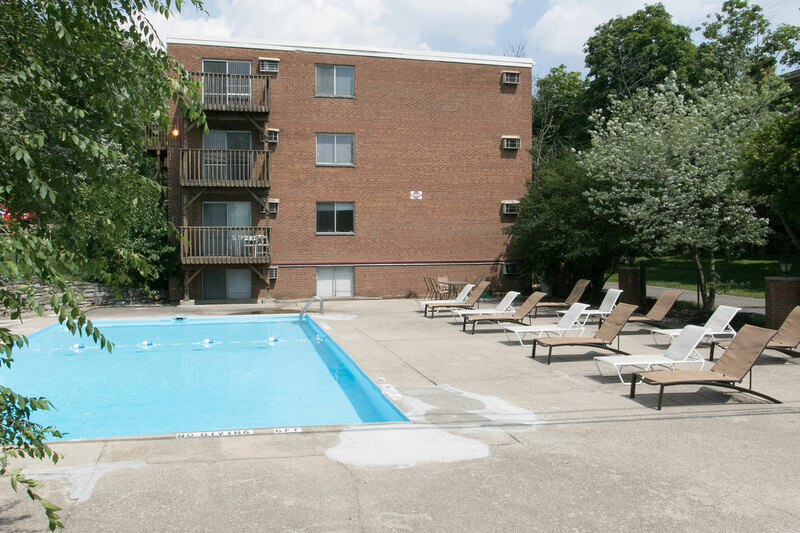 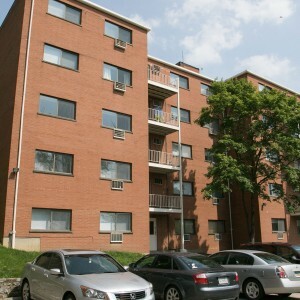 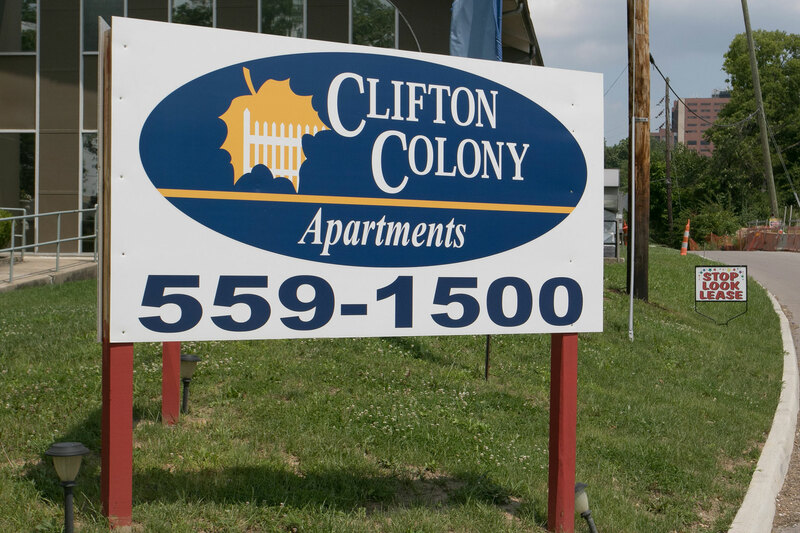 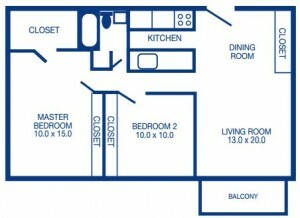 At the Colony, you’ll find a talented staff, newly redecorated 1 and 2 bedroom apartments, and close proximity to the University of Cincinnati, hospitals and I-75, along with the abundance of entertainment Clifton can offer. 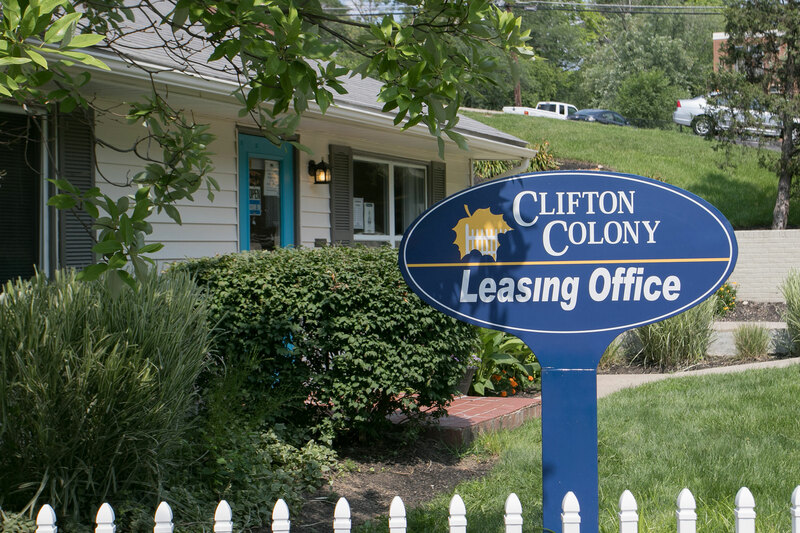 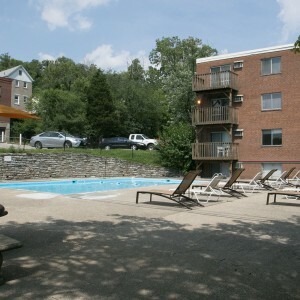 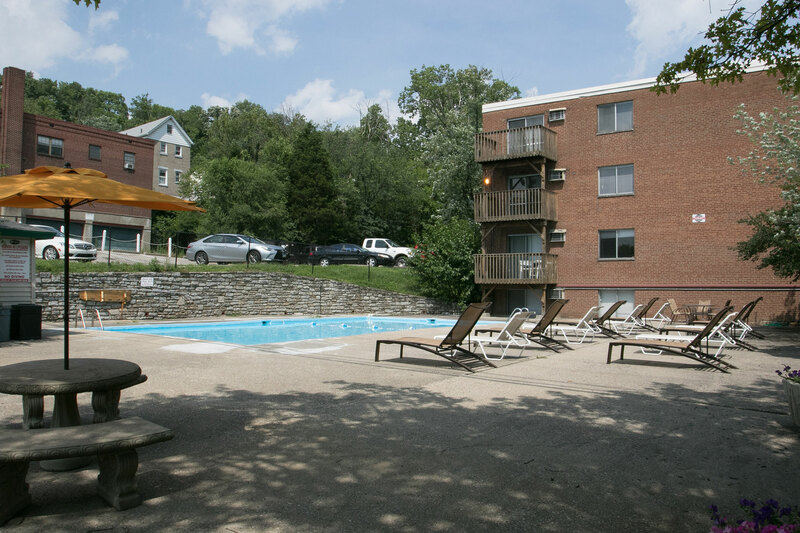 Clifton Colony features an outdoor swimming pool, off-street parking, fitness center, on-site management, and an attitude toward our residents that transforms your Clifton Colony Apartment into a home.